I eat and sip my way around Latin America – then write about it. Freelance food, drink and travel journalist. Sommelier. Based in Argentina. Como y tomo, por lo general en América Latina – luego escribo sobre mis experiencias. Periodista independiente. Sommelier. Vivo en la Argentina. 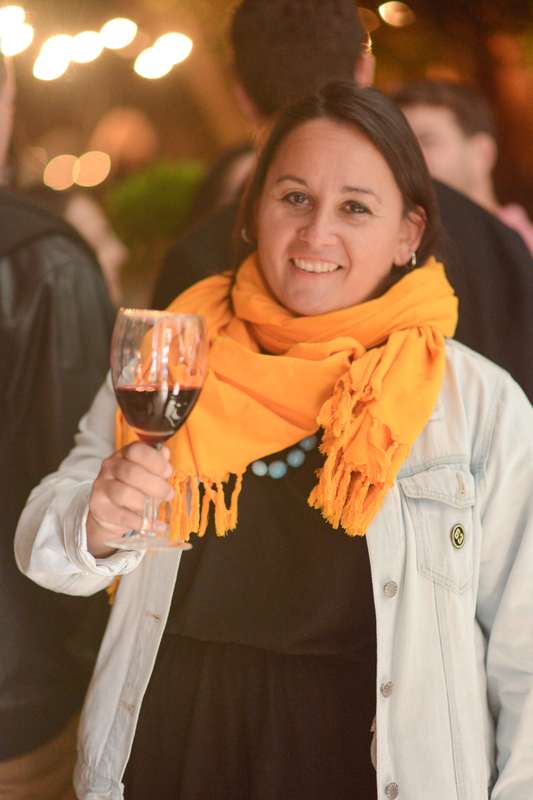 A British journalist and sommelier based in Buenos Aires, I first visited Argentina as a year-abroad student in 1998. I then moved here in 2006… so I’m fluent in Spanish, a legal resident and here for the long term. I write about the southern half of Latin America that includes Chile, Bolivia, Peru and Uruguay – their culture, food and wine, luxury travel and lifestyle – as well as Colombia and Mexico with special love for Argentina. I qualified as a sommelier in Buenos Aires in 2014 at CAVE, passed the Court of Master Sommeliers level one introductory certificate in 2015 and WSET 3 with merit later that year. I’ve written for an array of publications, websites and guide books including Decanter, Condé Nast Traveler (US), Travel + Leisure, CNN Travel, Monocle, The Guardian, Wallpaper*, Vice, Saveur, Departures, Munchies, Le Pan, Fortune, The Independent, Fodor’s, Rough Guide, Condé Nast Traveller (UK), Buenos Aires Herald, Centurion, Time Out Buenos Aires (wine editor), Les Fidèles de Bacchus, DK Eyewitness, New Worlder, The Financialist and Screen International. Occasionally I write in Spanish and have bene published in Cuisine & Vin, La Nación, U-Like It and Forbes Argentina. I also contribute to The World’s 50 Best Restaurants blog, have worked as a fixer for CNN International, and I’m Mendoza’s expert for Foodie Hub. Come Wine With Me looks at Argentina’s wine industry but also includes tales from around Latin America. For travel and food pieces, please visit SorrelMW.